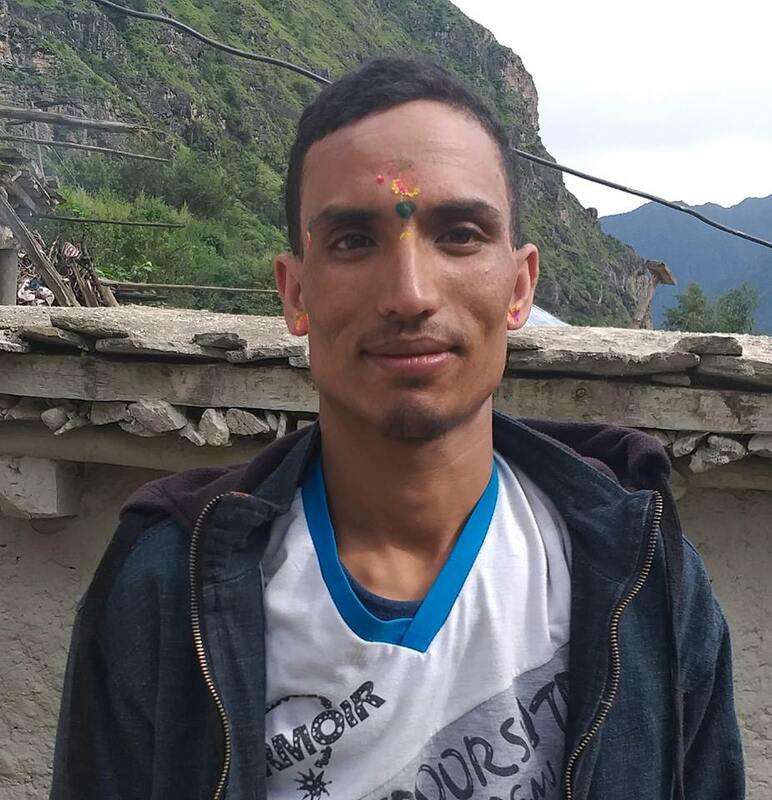 Police have arrested 28 years old Birsha Raj Gurung of Marsyangdi Rural Municipality-4 and 21 years old Shila Gurung of the same place on September 23 on charge of polygamy. They were arrested based on a complaint lodged by the victim Tek Maya Gurung,27 on September 23. Both the accused were arrested from Manang according to DSP Padam Bahadur Bista of DPO.